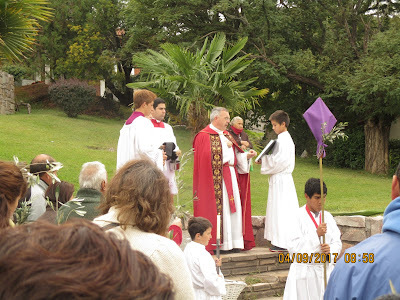 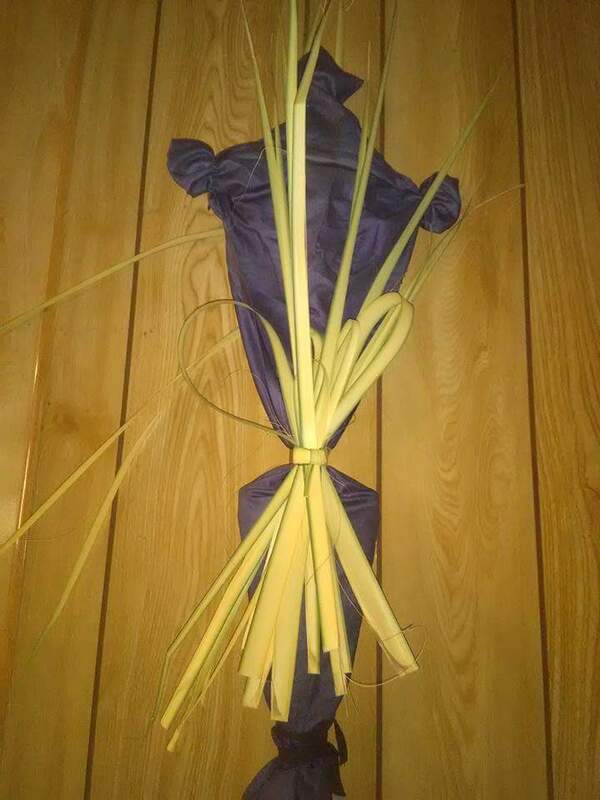 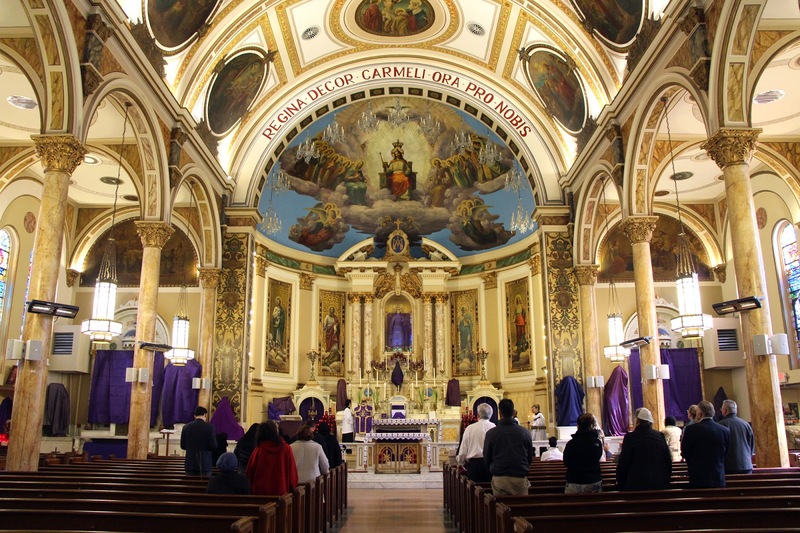 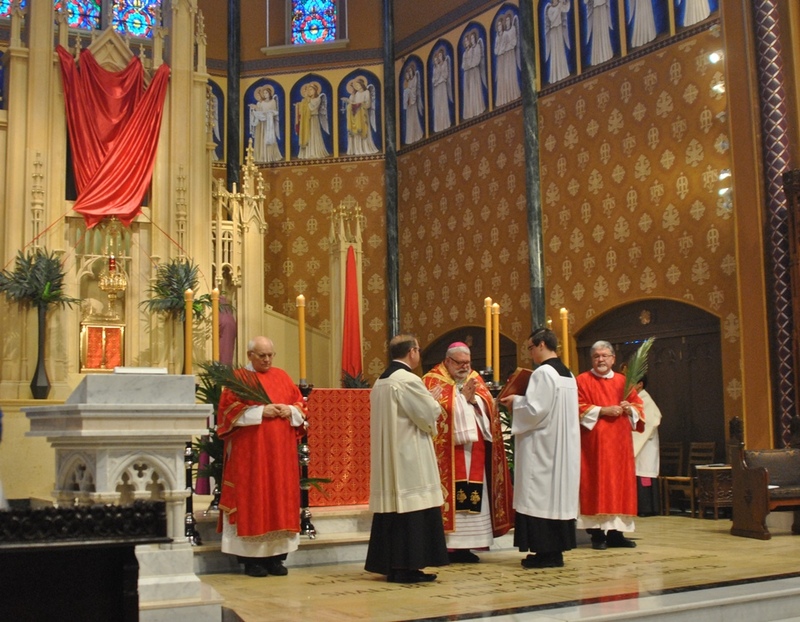 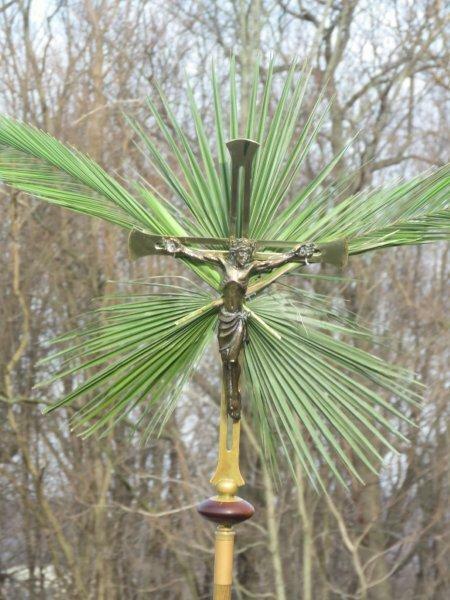 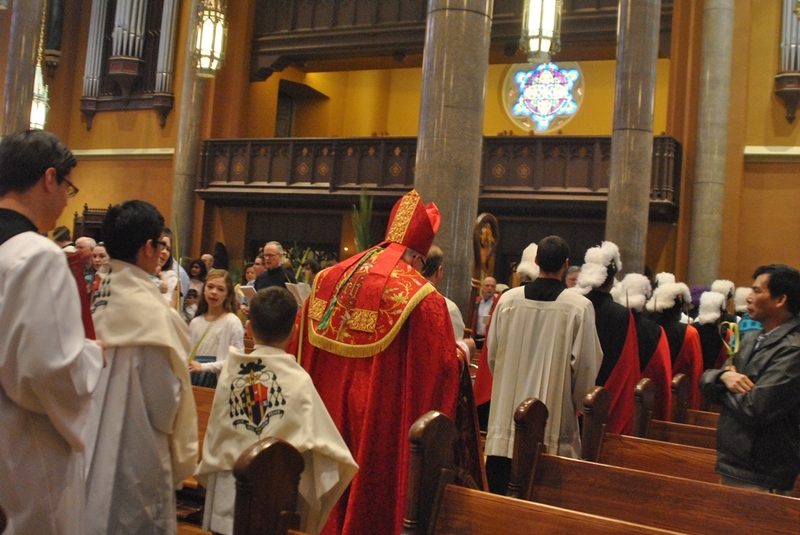 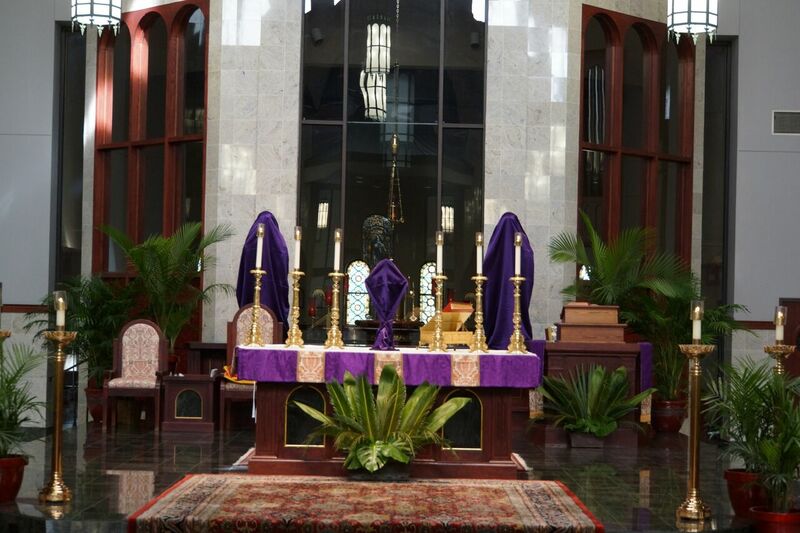 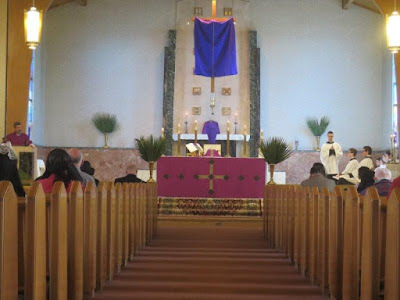 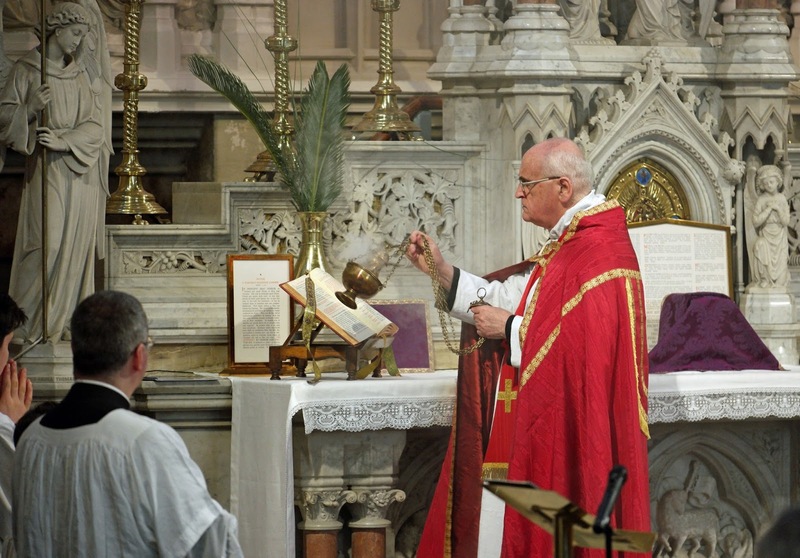 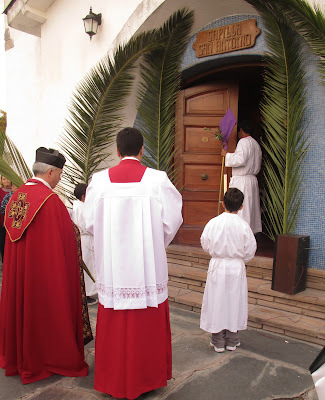 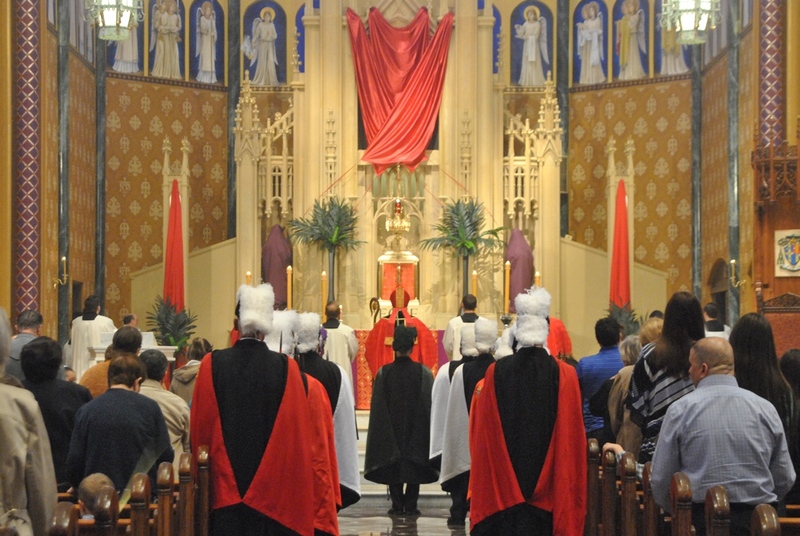 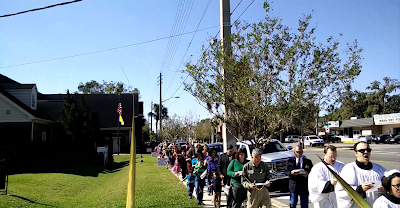 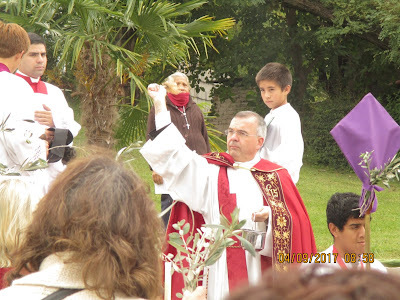 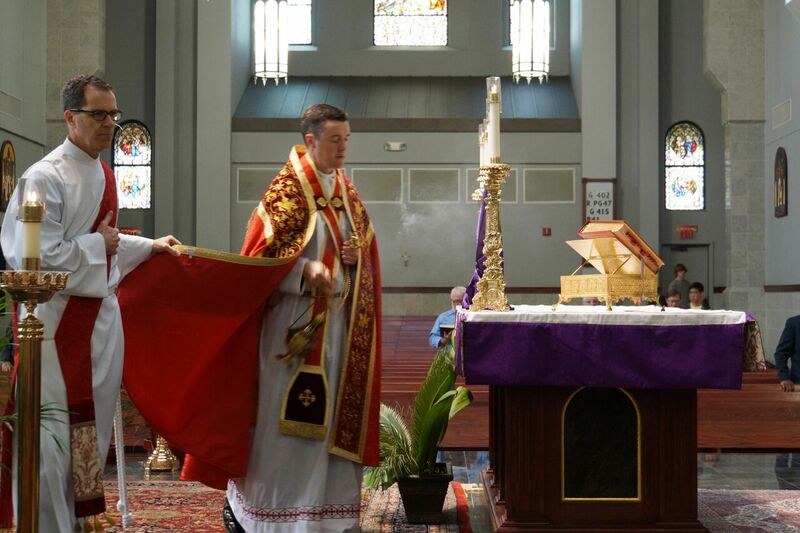 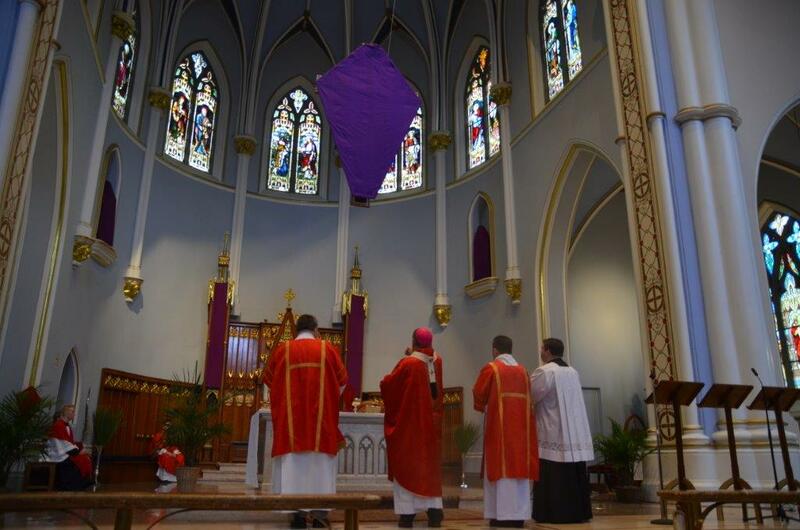 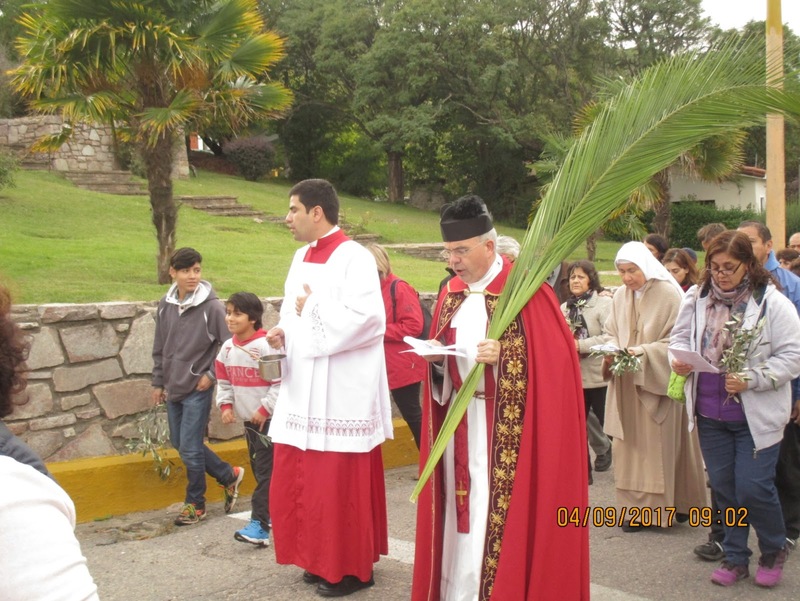 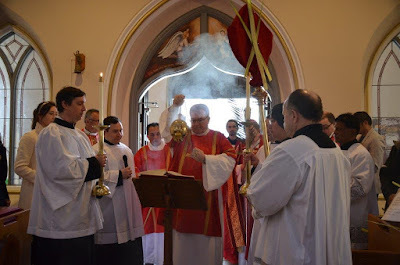 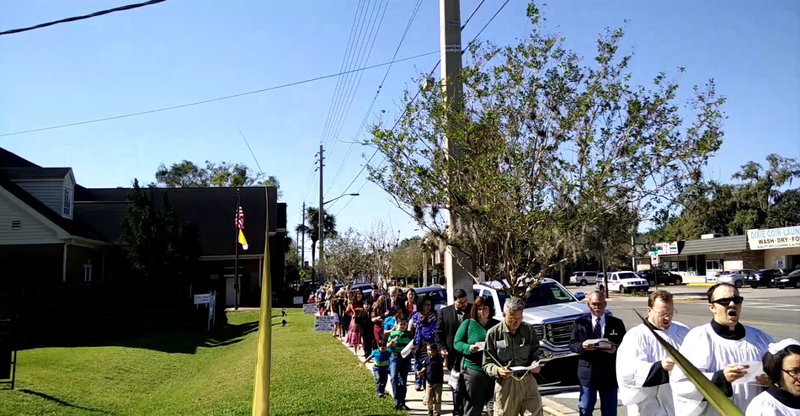 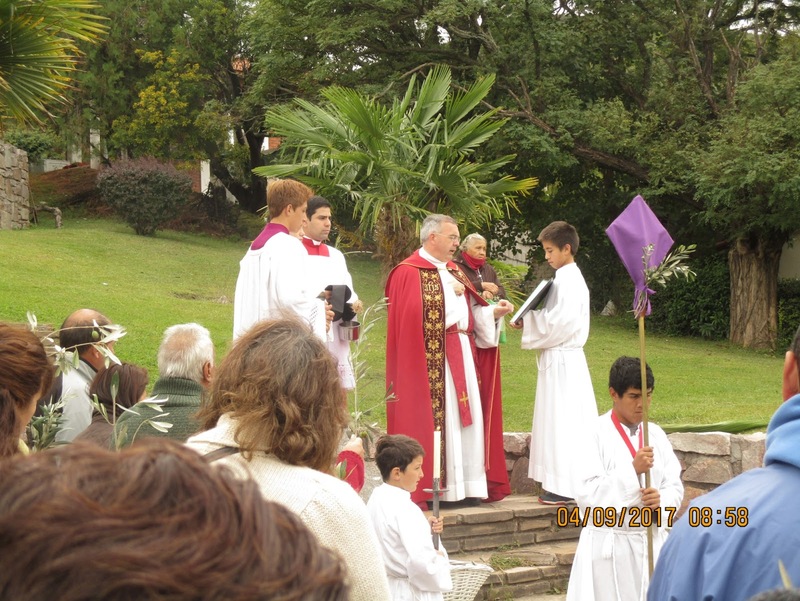 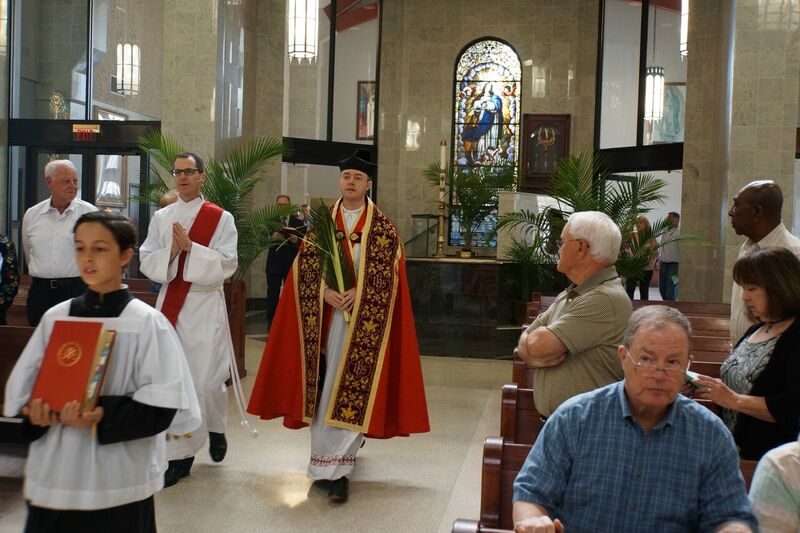 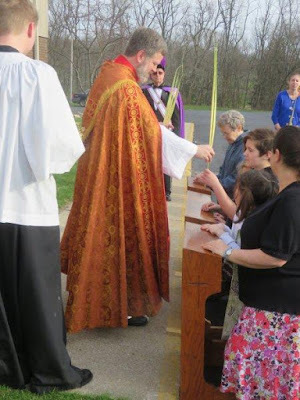 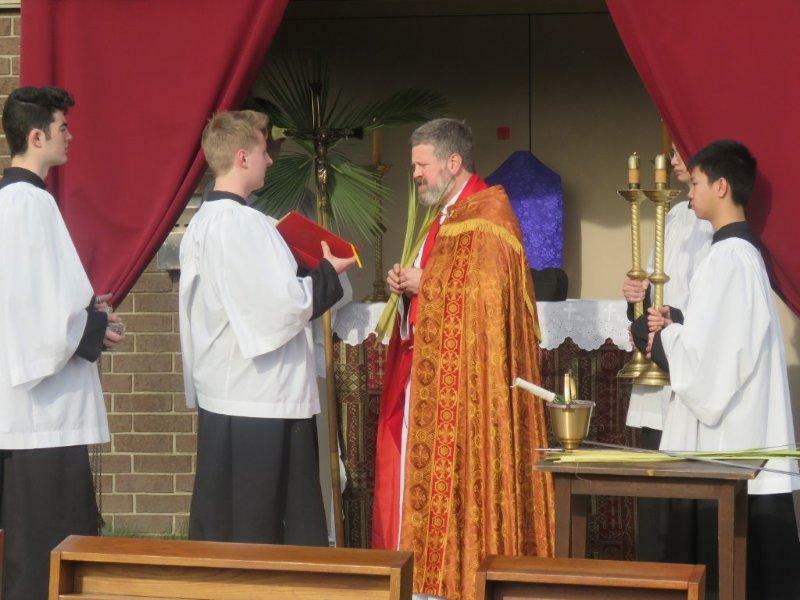 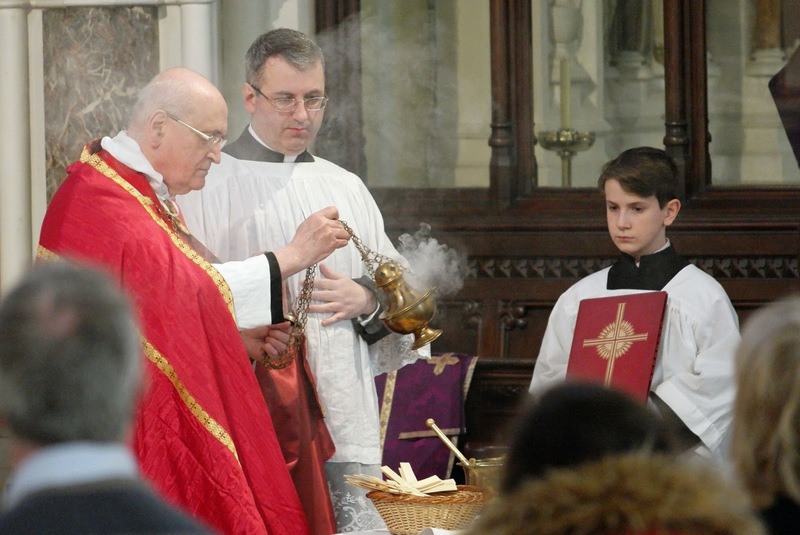 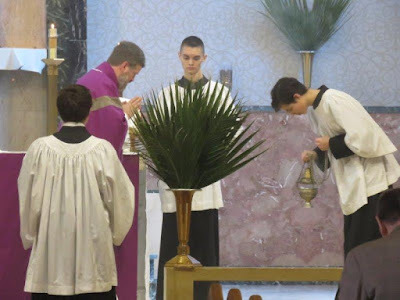 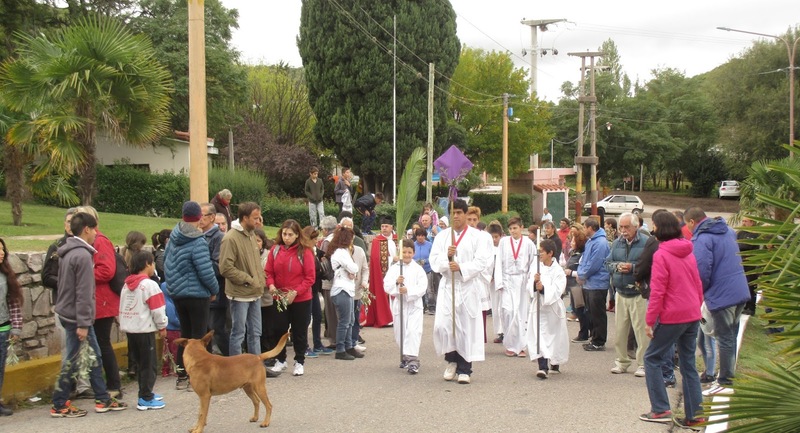 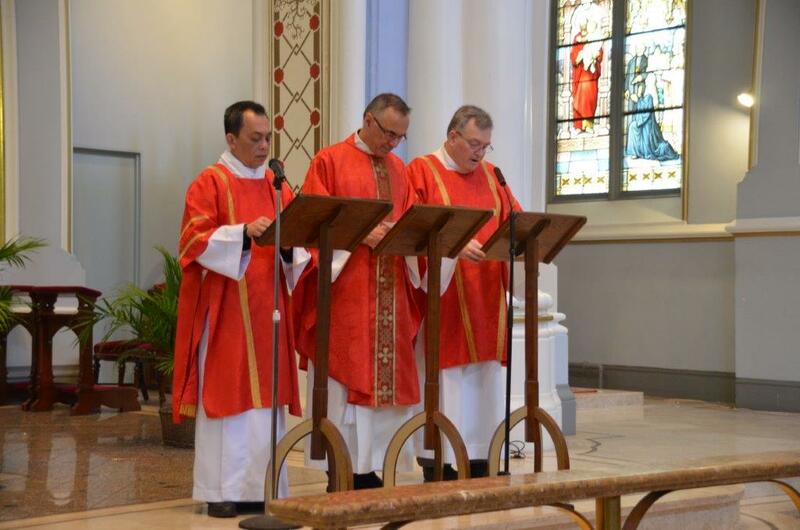 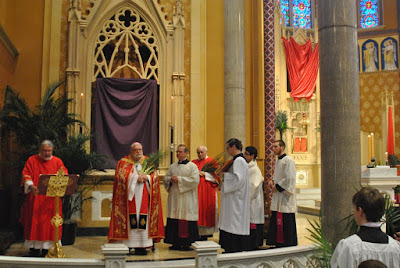 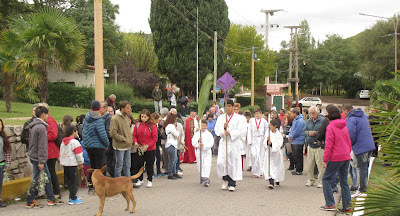 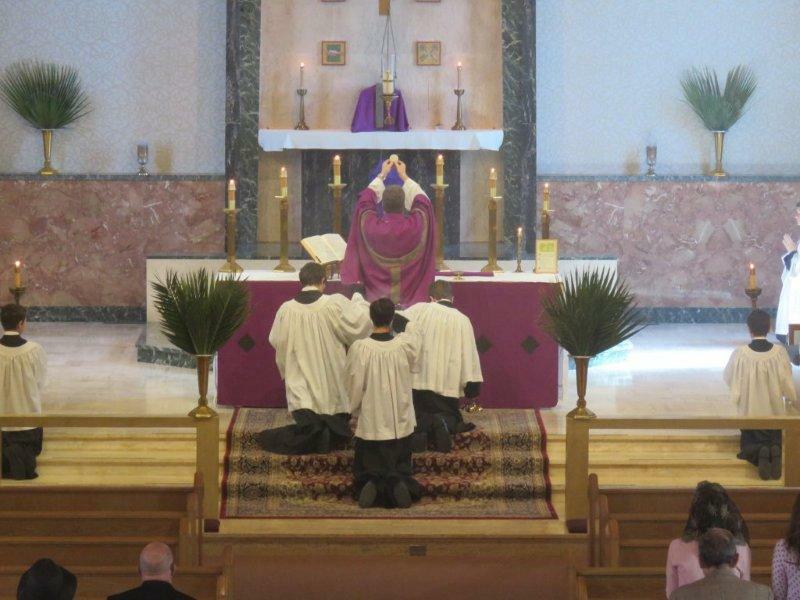 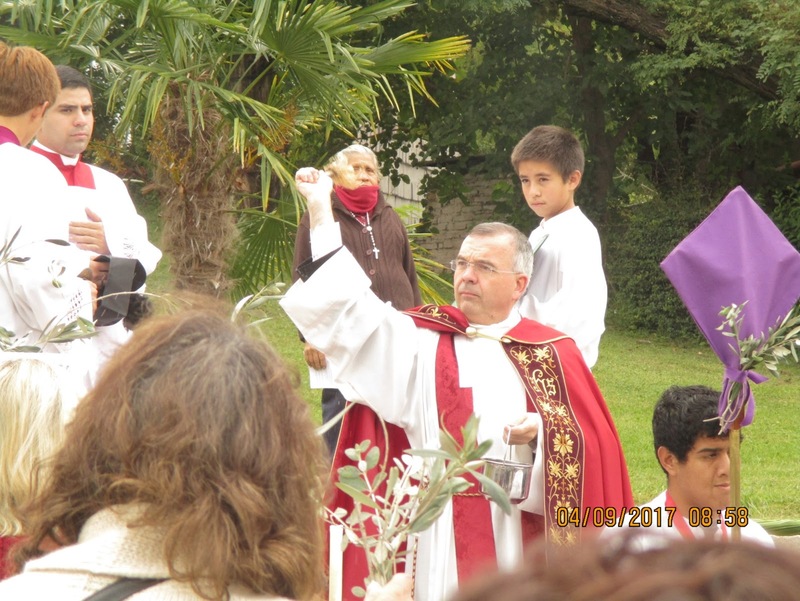 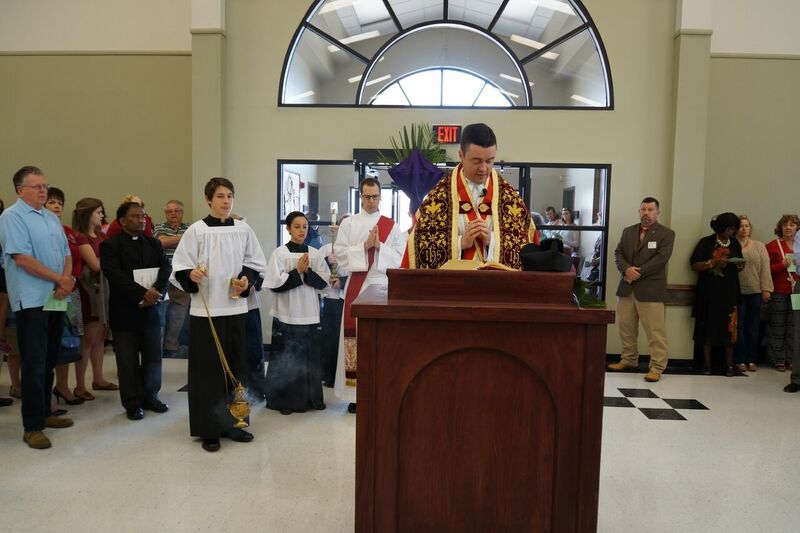 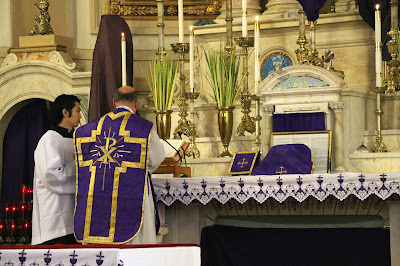 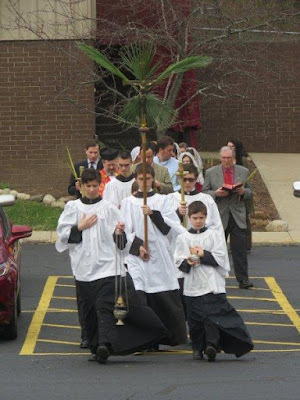 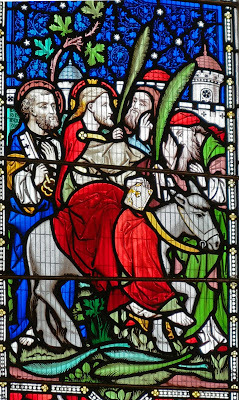 As always, thanks to all of our readers who sent in photographs of their Palm Sunday liturgies! 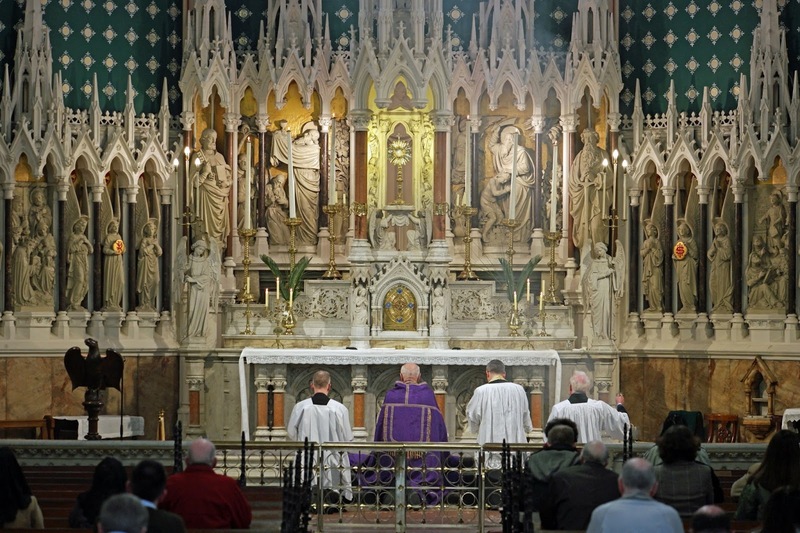 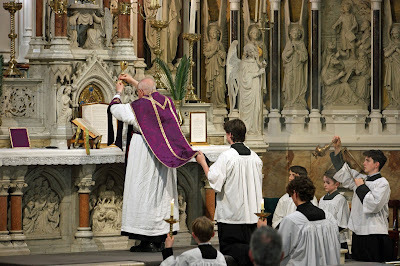 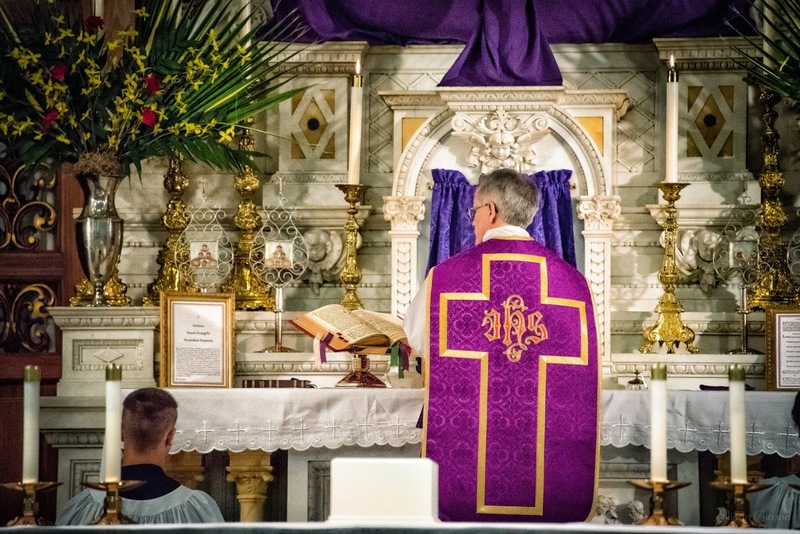 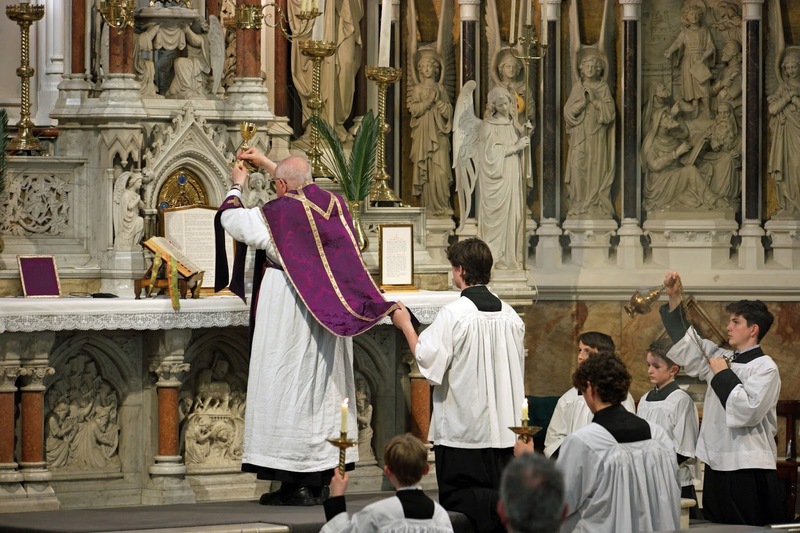 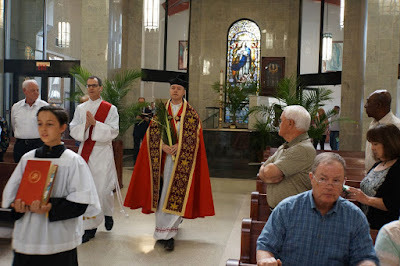 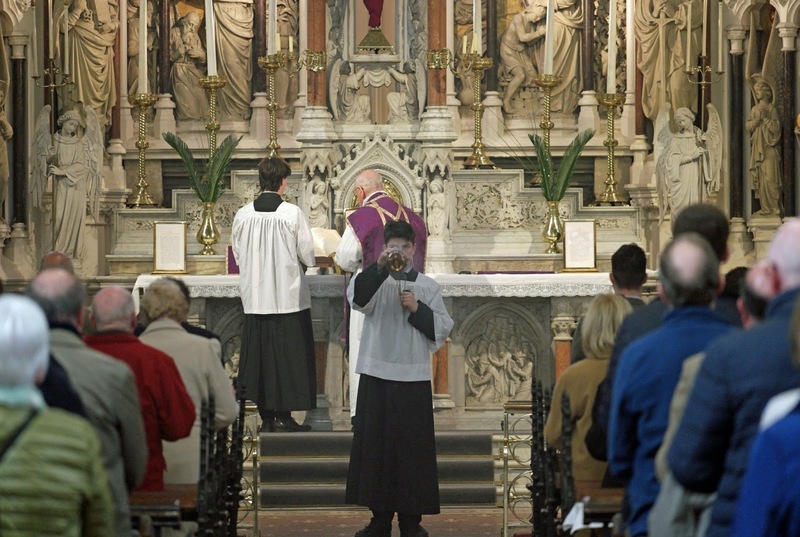 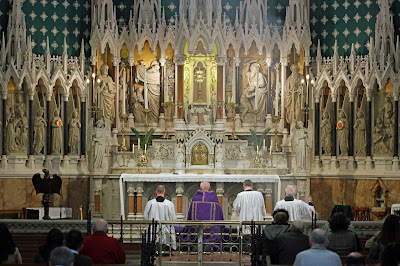 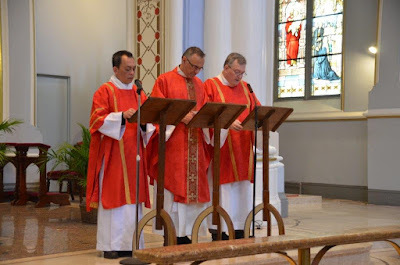 Once again, we have a good mix of many different aspects of our Catholic liturgical rites, OF and EF, the Ordinariate Use, and a little bit of the Byzantine Rite. 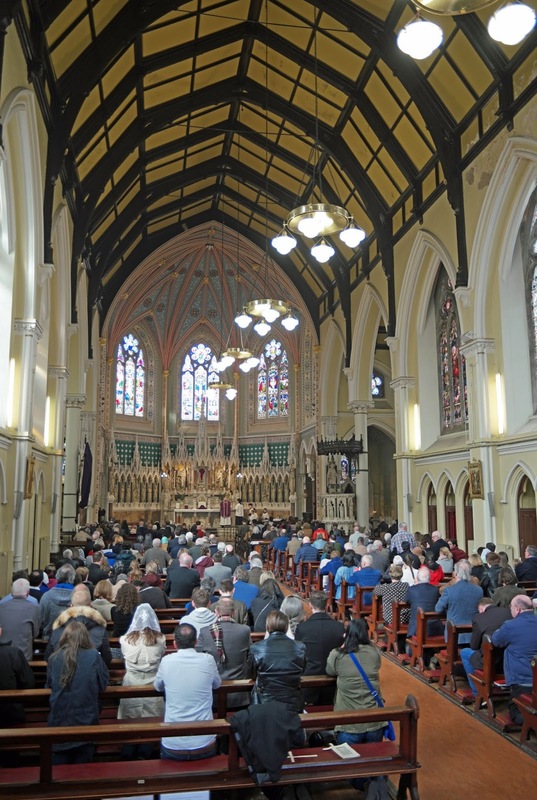 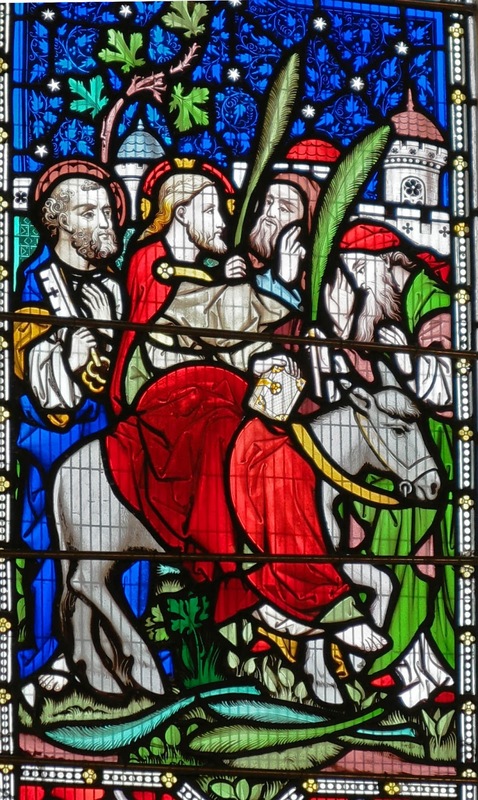 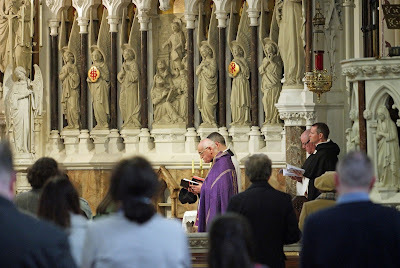 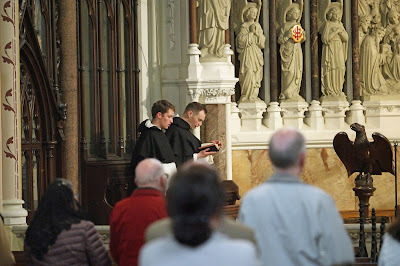 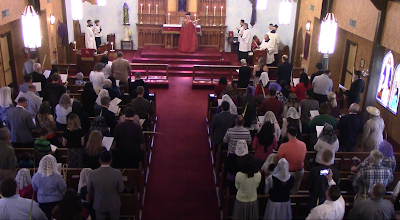 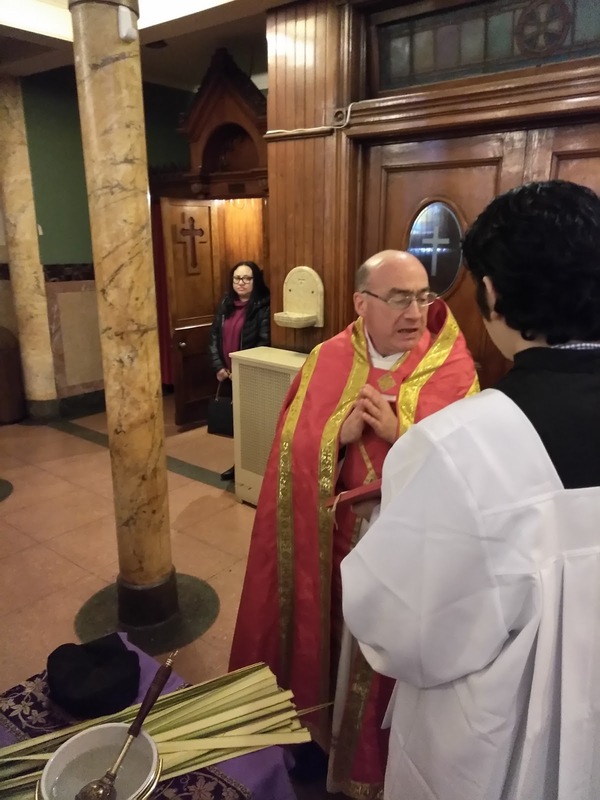 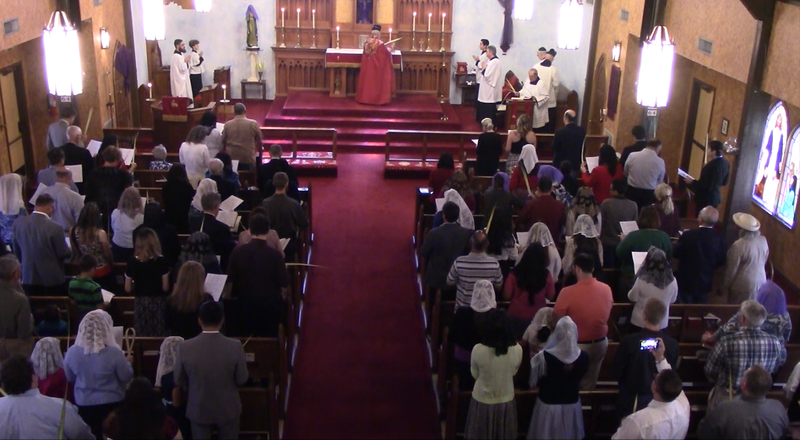 A second set will be posted tomorrow; we will also post a request for photos of the Holy Week services, with special Dropbox links for each part of the Triduum and Easter Sunday. Evangelize though beauty!